Why is the ability to read for gist important for many learners of English and how can they develop this skill? Eleni Pappa, a British Council teacher in Greece, provides the answers. What is reading for gist? Gist is the overall meaning, the core idea, of a spoken or written discourse. When taking a quick look at a written text to establish its genre and the main message its writer means to get across, we're reading for gist. This is also known as skimming. A text can provide readers with lots of clues that help readers quickly establish what it's about. These needn't be just the words. A quick glance at the arrangement – densely written columns, for example – can tell us we're looking at a newspaper article, even when it's been reproduced in an exam paper. We also look for visuals or any other discrete discourse features to help us make informed predictions. The cafe is open until late on Fridays. Reading for gist is all about getting the ideas of the text by skimming it rapidly and ignoring the grammatical words. Another reading skill often mentioned alongside skimming is scanning. Scanning is our quest for more specific information, such as numbers, names or other easily identifiable data within a text. We do this when, for example, we consult a bus timetable for a specific time or destination. Why is reading for gist important? 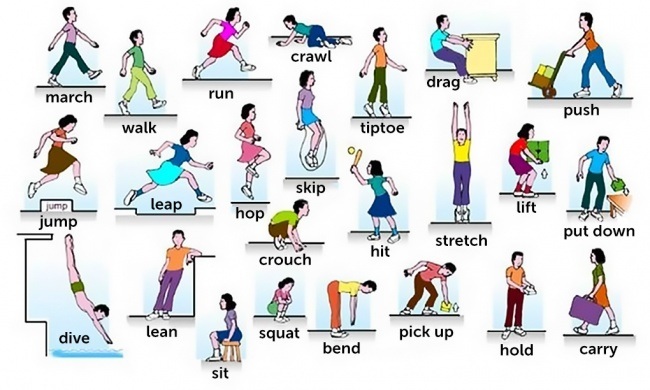 Skimming and scanning are reading skills most learners use extensively in their mother tongue. We might therefore expect the skills to be transferable ones – and indeed they are. 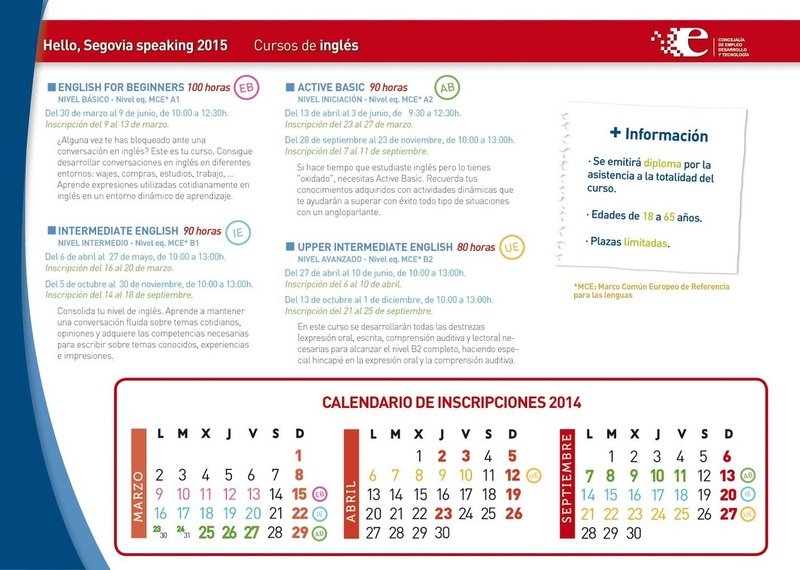 Nevertheless, teachers of English can help learners improve their abilities in these areas. Reading for gist is not an end in itself, as Scott Thornbury argues in his insightful discussion on this matter. Rather, it’s a preparatory stage, a threshold. This is not to undermine its importance. In fact, this initial step is particularly useful and defines whether this or that part of a text deserves our attention. Those taking an International English Language Testing System (IELTS) test will know that to complete the 'heading-paragraph matching' task, they needn't read the whole text carefully. Indeed, if they did so, it would deprive them of valuable time and render the whole reading paper unmanageable. Another example is the 'missing paragraphs' task, familiar to those preparing for Cambridge English exams (CPE, FCE, PTE). Apart from other techniques and strategies, establishing the gist of each paragraph can save time and ultimately lead to a better result. Why is reading for gist challenging for learners? 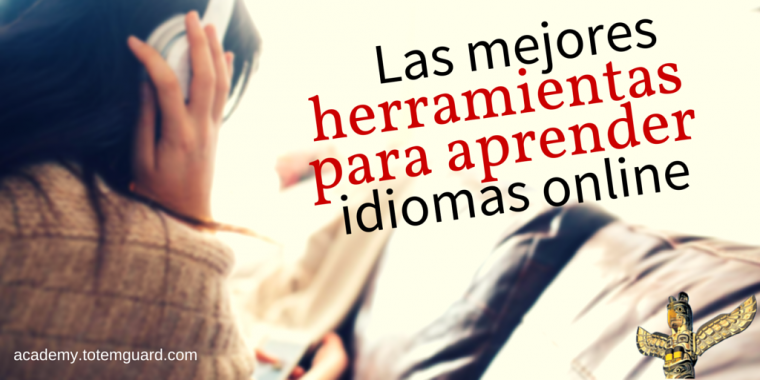 As mentioned earlier, skimming should be nothing new to foreign language learners. Ideally, they would simply treat English texts in the same way they treat those in their native language. But this is a very optimistic scenario and in reality, many learners come to class with a certain degree of prejudice. Presented with an English text, they believe they need to read and pay attention to each and every detail to understand it. In the safe classroom environment, we prepare our learners for reading by activating their schematic knowledge – the background knowledge about the topic that can help them understand the text – as well as pre-teaching vocabulary and using visuals to set the topic. But in the real world – at university, say – teachers aren't there to prepare learners each time they have to read a text in English. That is why English tests such as IELTS have a reading component: it's essentially there to measure someone's ability to deal with real-world English-reading tasks such as they would find in a UK education setting. 1. As we've seen, skimming a text means reading it quickly for the main ideas, but the disadvantage of speed is increased ambiguity. If you’ve ever set a short time limit for learners to skim the whole text, and what they did instead was read the first paragraph in detail, then this is because they are reluctant to tolerate ambiguity. In other words, they feel they need more time to achieve a deeper understanding. A way to take control of your learners’ reading pace and get them to focus on the general idea is to use a text-prompter, which scrolls the text at a given speed forcing the reader to move from one sentence to the next. If you have internet access and a projector or iPads, then type or copy and paste your text into the prompter and let your learners read on the board or the iPads. In my experience, learners find this challenging but also fun. Here’s my favourite text-prompter. Choose a topic and find two texts about it. I came up with two reviews on two different art exhibitions. Then, I ask learners to pretend they are arts experts who follow all the developments in the art world. Each reads one text. Provide enough time for them to reflect, underline, highlight and prepare. In a moment, they need to chat about it with their partner who, for the purposes of the role play, is a very arrogant and ‘know-it-all’ colleague. As soon as they’re ready, students swap texts and put them face-down on the table. The task is to outsmart their partner and answer their tricky questions in order to convince them that they have, indeed, been to the exhibition they're being asked about. While doing so, they rely on the second text which they now have at hand, but they are only allowed to glimpse at the text. Otherwise their pauses will give their lie away. 3. Highlighting particular words or discourse features in a text is a practical way to direct learners’ attention to where core meaning is to be found. As a rule, nouns, adjectives, adverbs and main verbs carry meaning, but we may want to focus on specific words and discourse features typical of the genre of the text in question. Take a narrative text as an example. Nearly all narratives provide the setting early on. This is usually followed by a complication and ends with a resolution. In a newspaper article, on the other hand, we might expect a concise headline (inessential words can be omitted) followed by the details and finally the writer’s comments. Academic articles are expected to be lucidly structured with clear topic sentences. It's important to raise awareness of genre-specific features with your learners. What can learners do to improve their reading skills? 1. Often the best learners of English (and other languages) read often and extensively. We should encourage learners to read for pleasure, read what is genuinely interesting to them and read as often as possible. It's important to keep in mind that reading needn't be task-bound; it needn't come with a set of comprehension questions. Reading a novel, a newspaper article or a blog post – and doing so frequently – can develop overall linguistic competence by creating lots of opportunities to notice vocabulary and grammar structures in authentic texts. 2. Use electronic devices and take full advantage of free e-books: Google Play for Android, for instance, caters to all tastes while there are many free apps for iPhone and iPad users. 3. Remember not to let reading become overwhelming! Putting down a book or not finishing an article is a very common occurrence. So, remember to keep reading enjoyable. Learners should choose texts that are neither too difficult nor too easy in terms of language or subject matter. If understanding a text means looking up every third word in the dictionary, then it's not suitable. Gist reading plays a crucial role in giving learners an opportunity to prepare themselves for deeper understanding when they’ll be away from a safe classroom environment. It’s the very first step in a strategic approach to reading. Ultimately, an ability to read quickly helps learners focus on what's most useful, relevant and important in a text. With regular practice, learners can improve their skills and start to enjoy reading for its own sake rather than to meet a specific end, such as taking a reading test. This in turn will have a positive impact on their linguistic competence. Find out about our English courses in Greece and other British Council teaching centres around the world. Teachers, register for our free online course Understanding Language, designed by the British Council and the University of Southampton, begininng 20 April, 2015. Voluntariado Europeo en Lituania. Tareas de apoyo en un instituto. 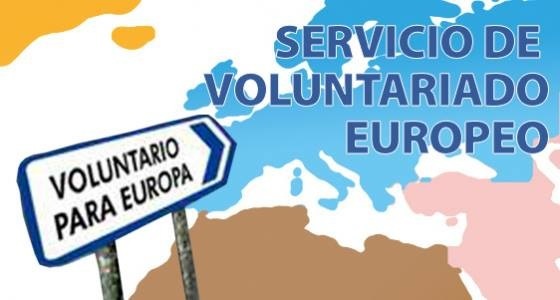 Voluntariado Europeo en Francia. Comunicación programas de movilidad. oluntariado Europeo en Portugal. Participación en Asociación recreativa y social. Pese a lo que se podría pensar, el tope de 10 idiomas hablados en el mundo no lo lidera el inglés, ni siquiera está de segundo como lengua común, su puesto es el tercero. 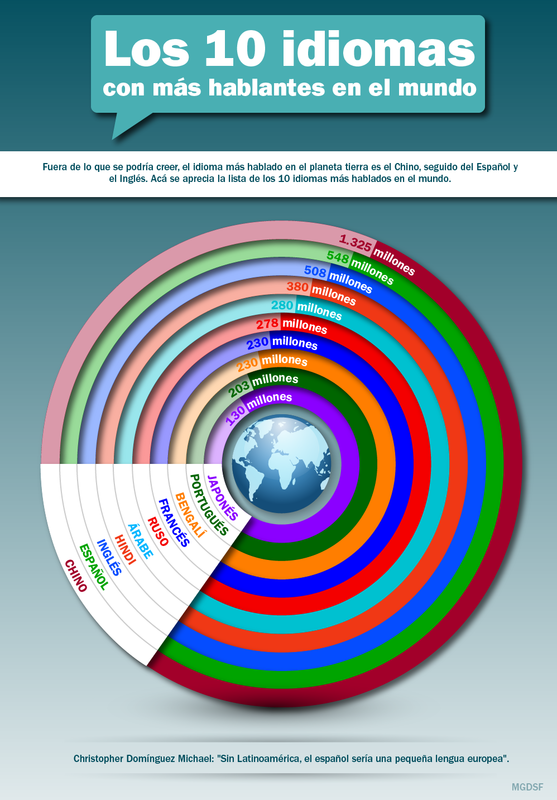 Acá se presenta los 10 idiomas más hablados en el planeta. Tres de los 10 idiomas de la lista aglomeran a la mayoría de los habitantes del mundo, explica el portal de Noticias 24. El italiano, con 64 millones de habitantes que lo hablan no entró en esta lista, aunque es uno de los primeros en descender del latín.